Started in 1986 as Seidokan Aikido of St. Louis, the Aikido Institute of Mid-America is the second oldest Aikido Dojo in the greater St. Louis Area. It has been at its’ current location since 1989. Through sincere, committed practice, the Aikidoka discovers how to be fluid and powerful. They discover that size and age do not make a difference. What truly matters is their spirit. Our doors are open to all wishing to study the Art of Peace. AIMA provides a full program in Aikido Arts, Philosophy and Daily Life Applications for all levels of skill and interest. Aikido is a Self-Defense Art and Way of Life. It challenges and trains the Aikidoka to new levels of self-understanding philosophically, physically and mentally. These lead ultimately to greater awareness and peace. The Aiki Way seeks to create Harmony wherever and whenever possible. It is a way of life, mastery and service. Aikido offers all Aikidoka an opportunity to develop capabilities that lead to greater Harmony in their life. Aikido is also an effective system of Self-Defense based on unique understandings. 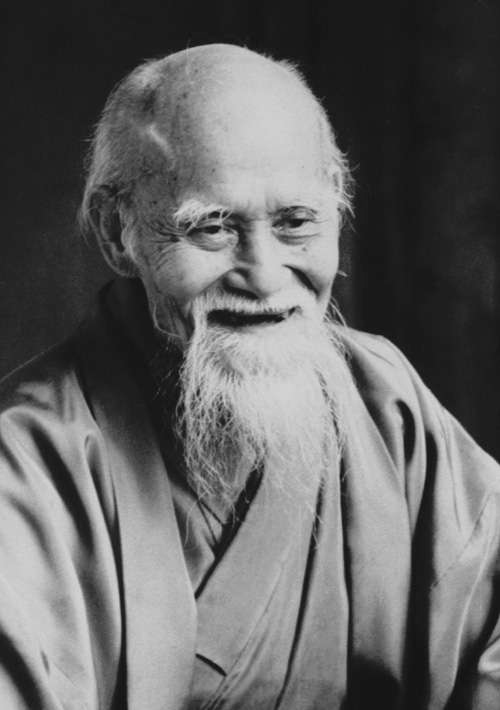 The Founder of Aikido, Ueshiba Morihei, sought to change the fundamental basis of Budo. In his early training, particularly in Daito Ryu Jujitsu, much of what he studied was overtly aggressive and destructive. O’Sensei decided that he wanted his art to be reflective of the “Great Spirit Aiki”, the spirit of compassion and cooperation. Once he made this decision, he began to remove from his art all aggressive and destructive techniques. The result is an art that emphasizes blending with and responding to your partner. An art that achieves a sense of unity with your partner. The Aiki Way offers a positive, active approach and perspective towards creating Peace. 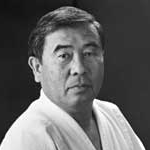 Seidokan Aikido was founded by Roderick T. Kobayashi Sensei (6th Dan Aikido) in March of 1981. 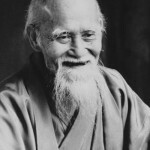 Seidokan Aikido emphasizes the balanced practice of principles and techniques. Today, Seidokan is an international organization with its headquarters based in Los Angeles, California. There are Seidokan dojos throughout the United States, as well as in Israel and Japan. 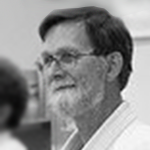 Richard Harnack has been training in Aikido since 1976. A black belt since 1978, Harnack, Sensei, is a Rokudan (6th degree black belt). He trained for 19 years under the Founder of Seidokan Aikido, the late Roderick Kobayashi, Sensei. Harnack, Sensei, is one of the Founding Instructors of Seidokan Aikido, and is the founder of the Aikido Institute of Mid-America. He presently serves as one of the Shihan for Seidokan Aikido. Copyright © 2015. Aikido Institute of Mid-America (AIMA) Designed by myThem.es.